Home/Topics/General Investing/How Do You Know When Is The Right Time to Retire? 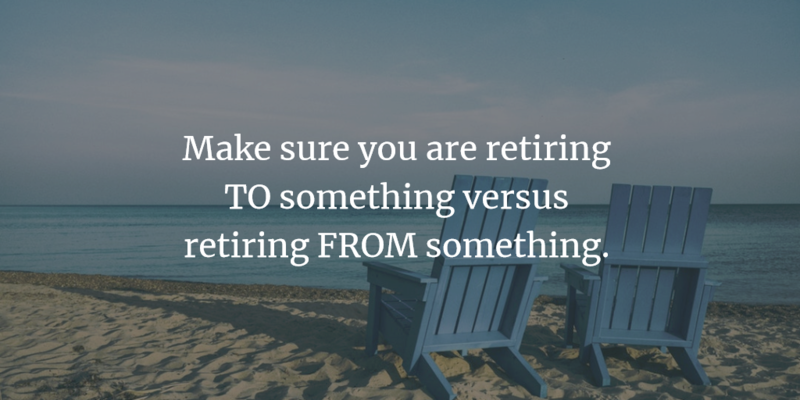 In May 2016 I retired at age 56 after having worked for roughly 34 years. 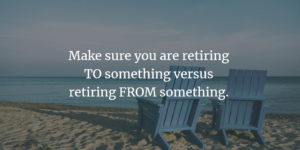 Based on my personal experience and experiences shared with me by other retirees, there are several things you must consider before 'stepping away'.